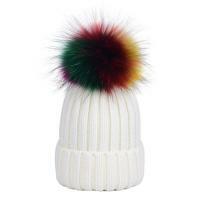 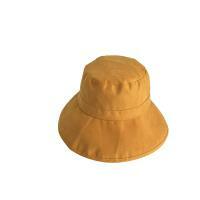 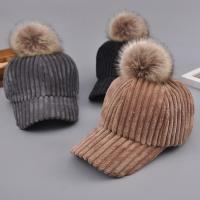 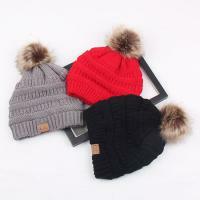 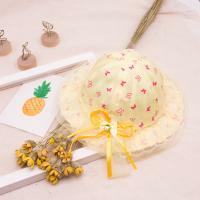 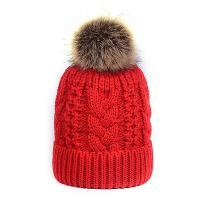 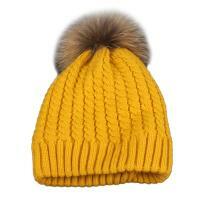 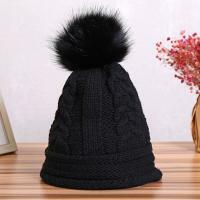 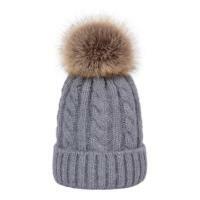 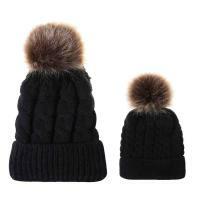 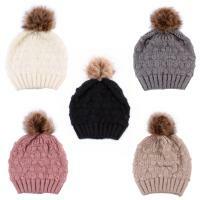 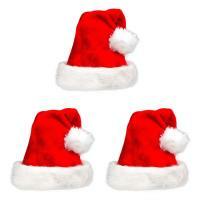 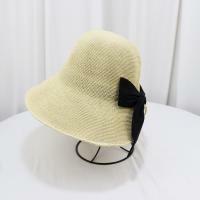 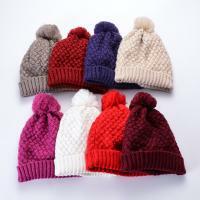 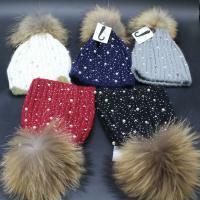 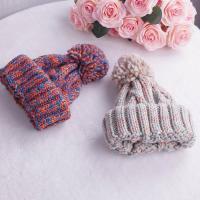 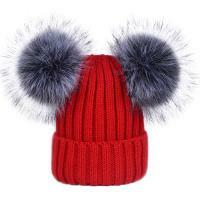 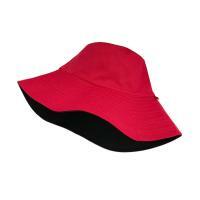 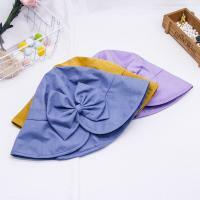 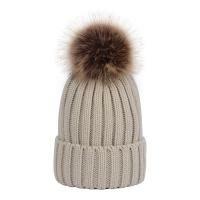 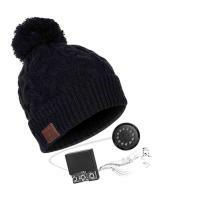 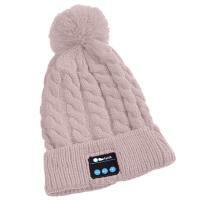 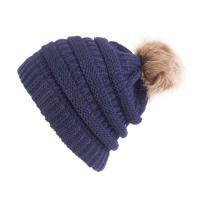 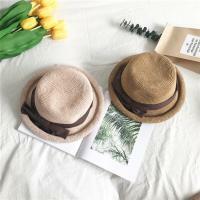 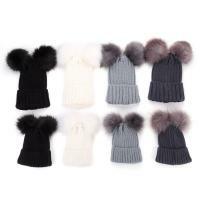 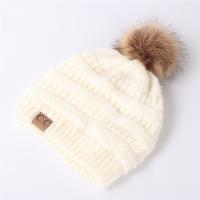 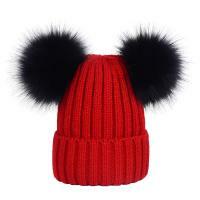 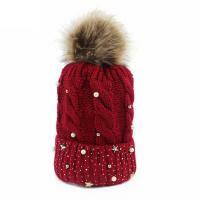 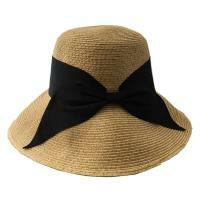 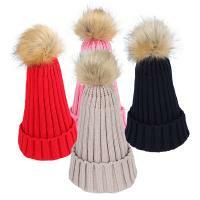 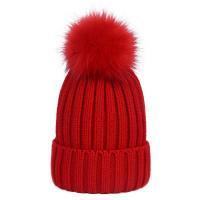 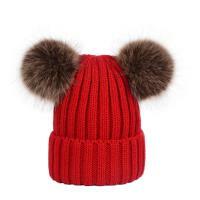 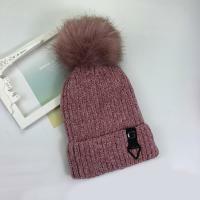 - Fashion pompoms bobble hats on sale at YYW! 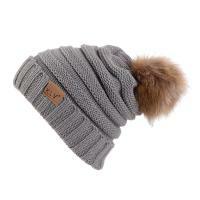 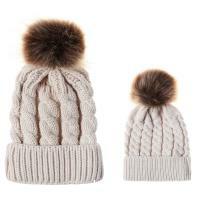 Cute large fur ball detailing at top of the beanie could warm you this winter. 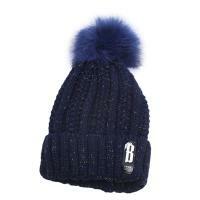 More kinds of pompoms & bobble hats are comming soon. 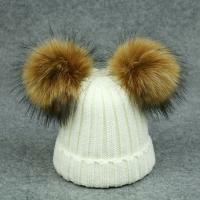 Welcome to YYW and order what you liked.